to get to the centre, which looks so close on the map. 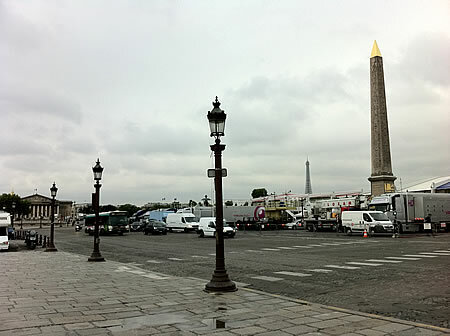 to the Place de la Concorde, easily recognized by the l'Obelisque. in between all those busy city streets. belongs to and is inspired by the language/place blog carnival #11: "Streets, Signs, Directions"
i love the "in a calm state" sign. wonderful! thanks for the feedback. glad you enjoy the moments. 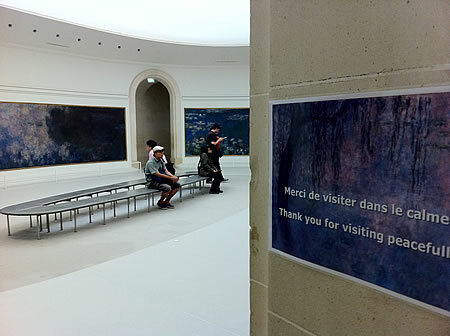 - the "in a calm state" sign was such a thoughtful advise - both for the museum, and for visiting other places in Paris. afterwards, i walked along the Seine: more water reflections. it's a special city. 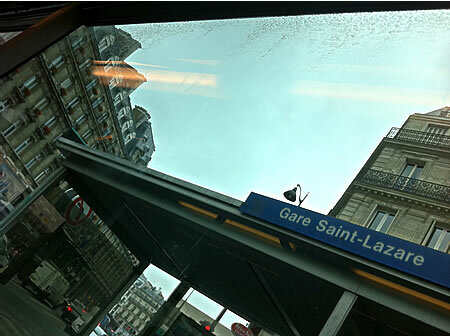 Wonderful post that read like a goodbye to the city that I left only a few days earlier.